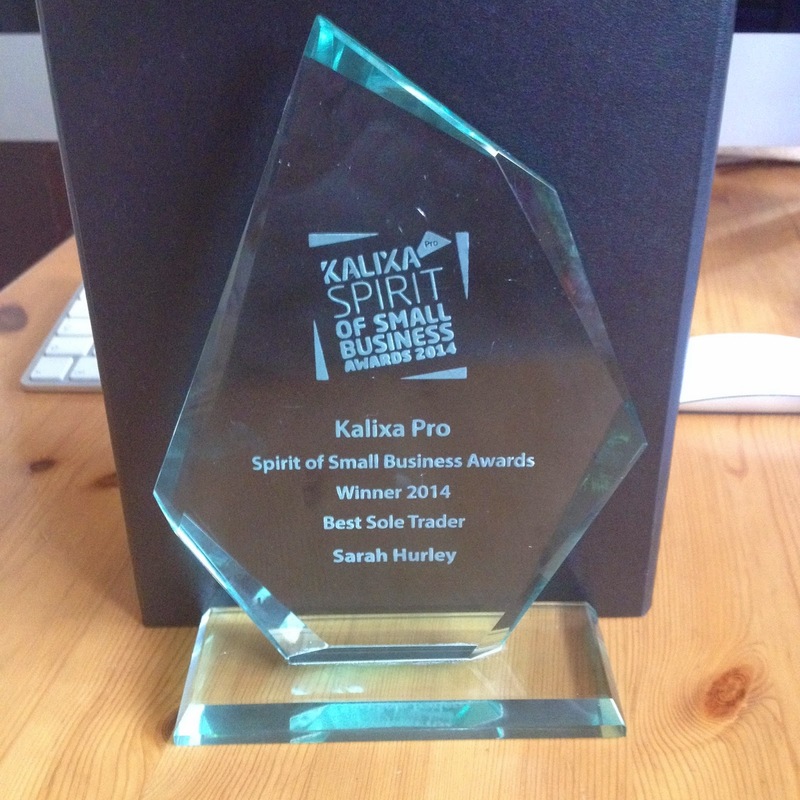 Sarah Hurley Wins Kalixa Spirit of Small Business Award! 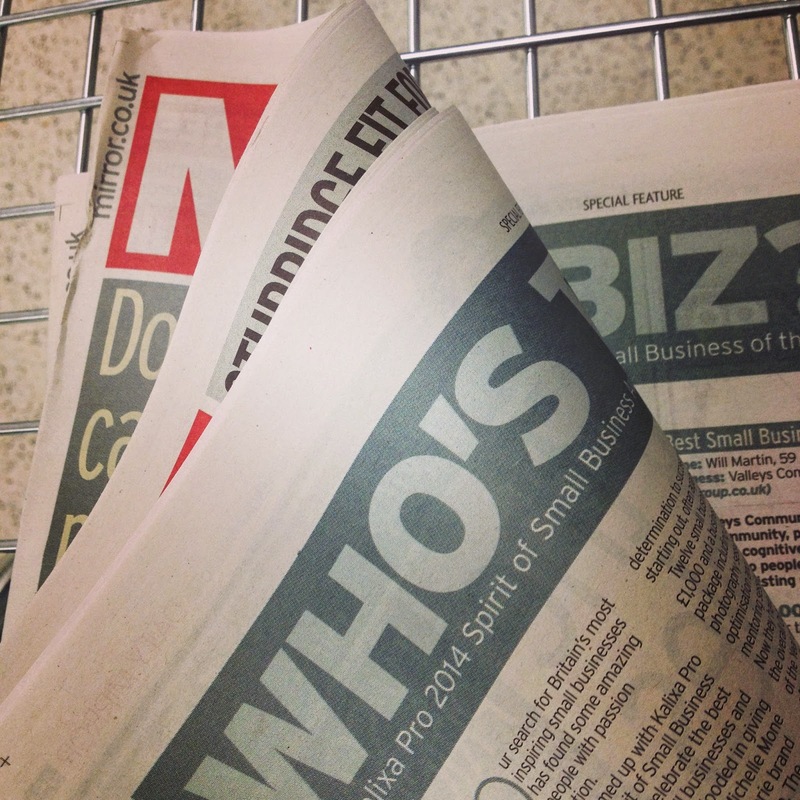 So this is where I’d be SUPER grateful for your help – all of the 12 category finalists now go forward to a public vote to win the overall outstanding Small Business of the Year award and a massive £10,000 prize! I can’t tell you how much this would mean to me – it seems bizarre that less than 4 years ago I had just £40 and an idea, a dream, that I could create things that would make people happy, make them want to create things too, that I could make award winning toys that children love and that help them to learn and use their imagination, that I could write stories and books, appear on TV and inspire people to craft and discover things that they are good at. I never imagined I would have over 600 products at this point, sold in lots of lovely places around the world, that I would be on the board of directors for CHA UK helping to build the industry and help other people like me who wanted to make something happen for themselves, that I would be able to employ people (I couldn’t even find myself a job back then!!) and mentor other small businesses and watch them flourish and grow and yet just 4 years later here I am! I’m totally thrilled to win this one as it’s the first award for me personally (others I’ve won have been for my products – which of course I love too!!) 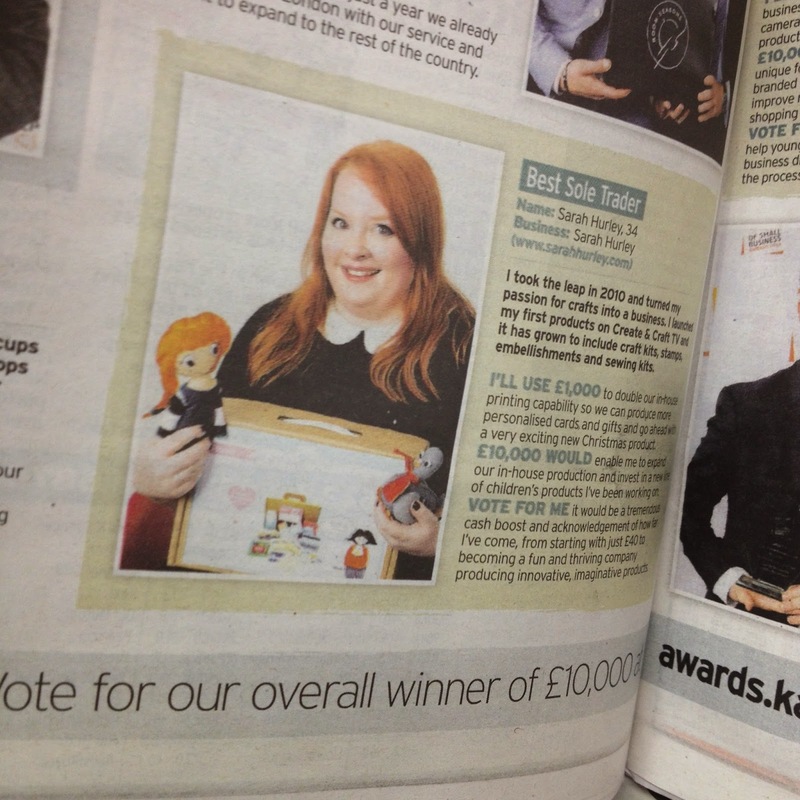 so I hope you’ll spare just a minute to click here and vote for me!